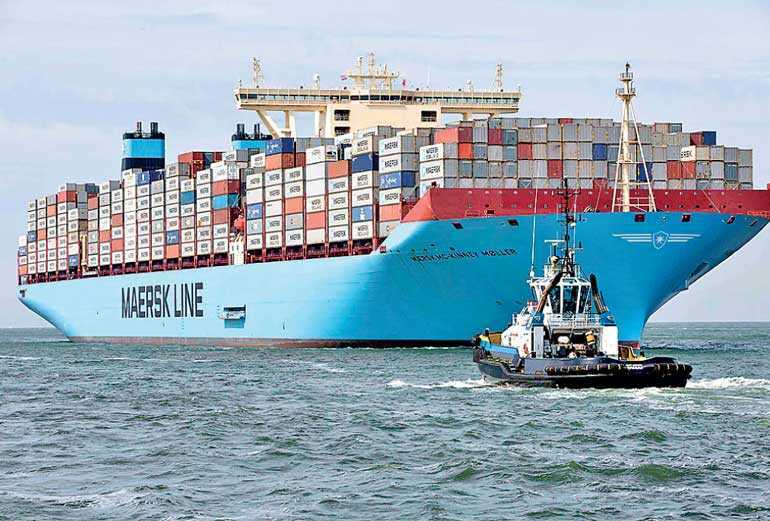 Sealand – A Maersk Company will continue to operate independently from the rest of the company. Its current structure of three teams, in three locations, reporting to their regional CEO will remain unchanged. The rebranding will be effective from 1 October.